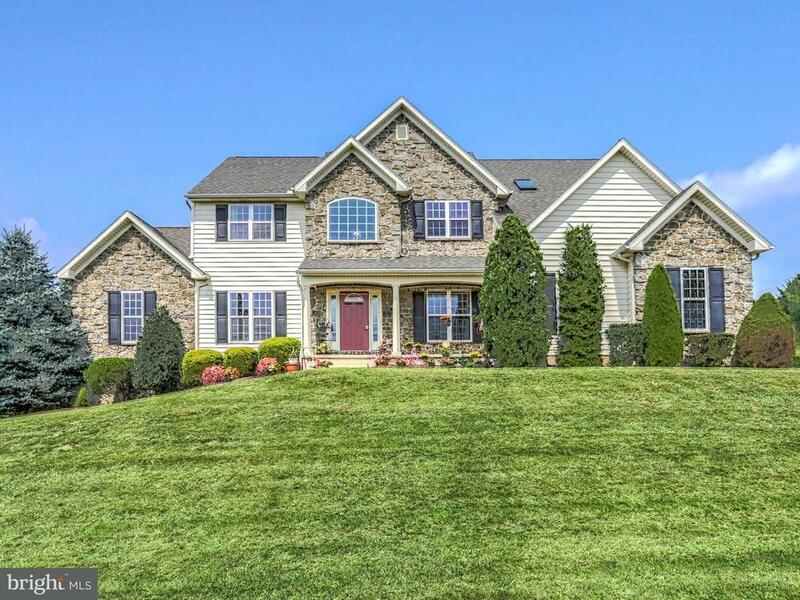 Do not miss this Keystone custom built home in Logan Greens! Near Dallastowns Intermediate School, and Lakes Redman & Williams. Beautiful views, large master suite with sitting area, gas fireplace, full bath, and walk-in closet. Office & laundry room on main floor. Kitchen has granite tops with marble back splash. Home theater area on main level with noise reducing construction. Partially finished basement with superior walls, carpeting and large flat screen television. Call to view!